I read this article on Yahoo News over the weekend and the wheels have been spinning in my head ever since…. 1. 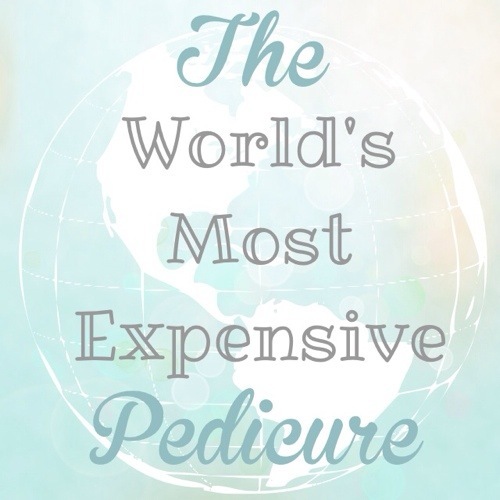 Would I spend that much on a pedi even if I was the Queen of England? 2. 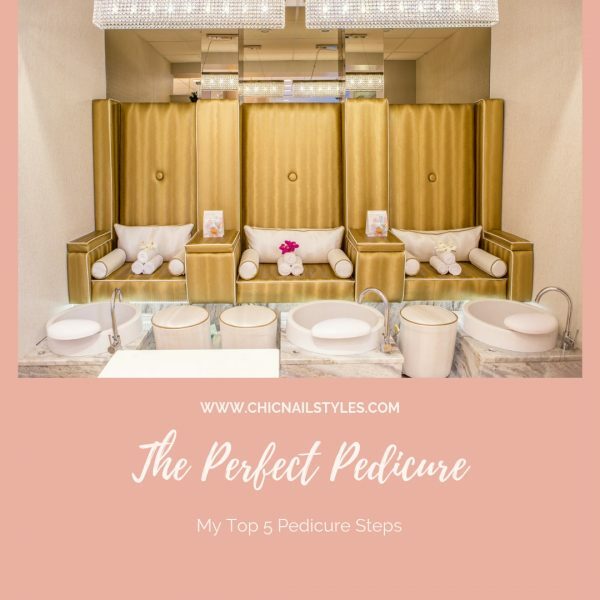 How could I ever charge a client that much for a pedi? What would I need to offer to justify that price? 3. Does Emu Oil really work that great? 4. Who is this Margaret Dabbs lady?